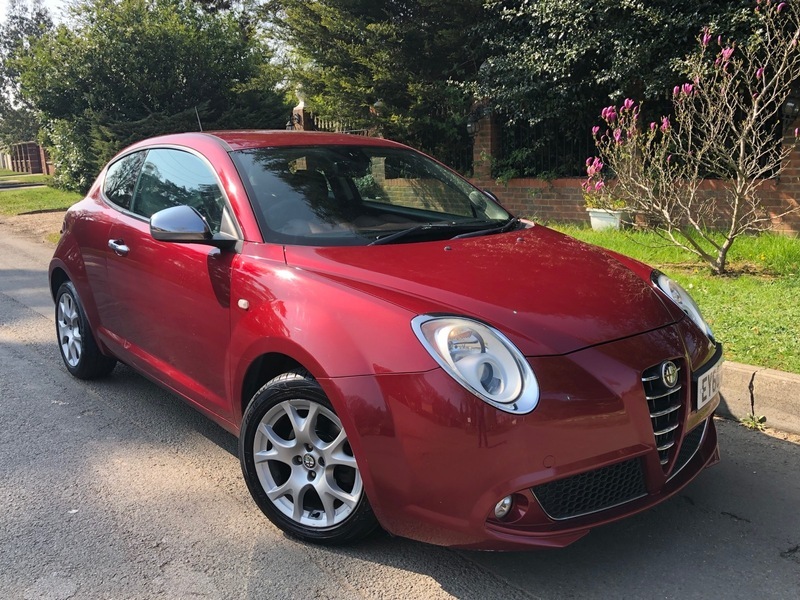 This stunning Little Alfa comes with MOT until April 2020 and can be taxed ready to drive away. It does have a full service history and has just been serviced ready to drive away. This is the MultiAir 135BHP and drives lovely giving great economy and handling.